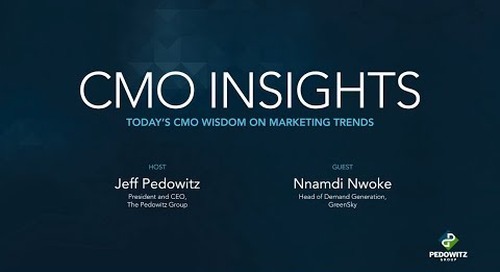 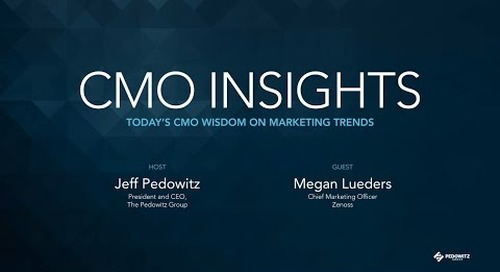 These video interviews are dedicated to thought leadership from the world’s top marketing executives. In each video, marketing executives and thought leaders share their insights into strategy, people, process, technology, customer and results. You get an inside look at how they are building and transforming their organizations.